How do you feel about being a finalist in the 2016 Fashion Design Competition? 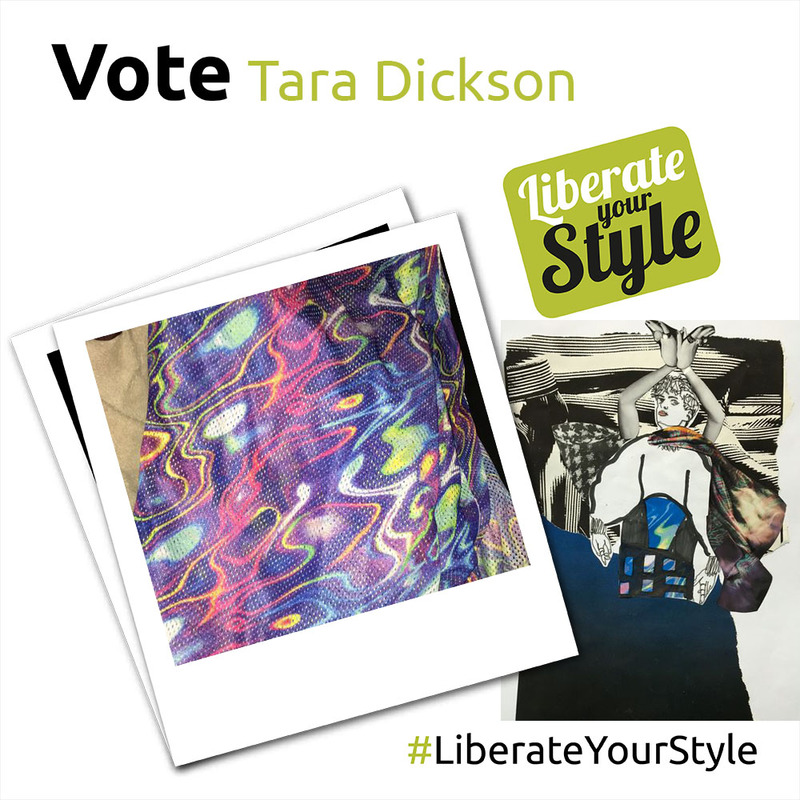 : I am extremely privileged to be chosen as a finalist for The Liberty Fashion Design Competition. Style is extremely important to me as I can show who I am through my clothing, making my style personal to me. Who is your style icon? : My style icon is Vivienne Westwood, not because I dress like her but because she is fearless and expresses that through her clothing. She has a very unique style that describes exactly who she is, a rebellious freedom fighter. Please summarise the concept behind your design in one sentence: The concept behind my design is ‘Perception’ as people see others in different ways. Someone could look tough on the outside but inside they are kind and sensitive. This is why I have laser cut black neoprene to view the soft Olympic fabric underneath which is printed with bright colours. The feminine colours on the inside of my garment shows that sensitive side that everyone has.